It never fails to amaze me how so many large companies provide poor service without it ever affecting business. When it comes to small and medium enterprise, it seems that we’re less likely to get away with mistakes and rudeness, because complaints are usually pretty immediate and the buck stops with us. When customer service goes wrong, and you’re the business owner, it can leave you shaken and upset, especially when offence has been caused unintentionally. In larger companies you can write and complain but you get lost in the machinery of ‘laissez-faire-don’t-care’. Of course, social media has changed the complaint culture to a certain extent. 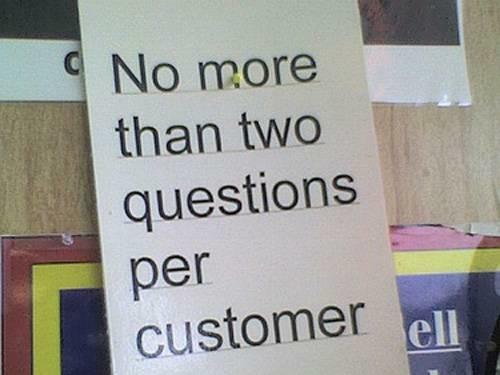 Here’s some spectacular customer service fails that went viral. The first of our customer service fails is this one from ‘Kelly’ in Jefferson County in the US, whose community was ravaged by a tornado. Kelly lost her home and all of her possessions and her cable box. When she phoned the cable company to report this, they told her to go and look for it! The company, Charter Cable, said to Kelly, “If your house was destroyed, and you have looked around the neighbourhood for our cable box and cannot find it, you owe us $212 and you need to either pay us or make an insurance claim on our behalf”. I’ll just pop you on hold … Define ‘pop’? You’ll probably remember this one from April 2017. United Airlines had a pair of security guards forcibly remove David Dao, 69-year-old Kentucky doctor, from one of their flights, and in the process they broke his nose, knocked several of his teeth out and left him with concussion. Why? Because he wouldn’t give up his seat for a United Airlines employee after he had booked and paid for his travel, and been boarded. You wonder what happens to returned mail, don’t you? These days, people can exact swift revenge for poor service (or perception of poor service) by leaving a review on innumerable websites. For most businesses, it’s a case of grin and bear it, or respond graciously and put things right. Not so Blackpool’s Broadway Hotel, who in 2014 charged a couple extra when they dared to criticise the business. The hotel charged £100 to Cumbrian couple Tony and Jan Jenkinson’s credit card after they had posted their scathing review on the tourism website, TripAdvisor. Unfortunately, a slew of bad publicity followed and the story made international headlines, shaming the hotel into refunding the money. When one woman in the US decided to treat her mother to some clothes she bought her Mum an e-gift certificate from the store’s website. The pair then went into an actual store to redeem the card together. Mum found some items she liked and they went to the counter to pay for them, and this is where it all started to go wrong. The manager took one look at the e-giftcard and told them it was fake and she wouldn’t accept it. In spite of protestations, the manager refused to take another look or even try to scan it. The young woman who bought the e-giftcard calmly explained it should work like a regular gift card but the manager continued to insist it was fake. The young woman then had to call the shop’s customer service phone number who asked to have the manager put on the phone. You would think this would quickly sort it out, but the manager was having none of it. The manager told the customer service agent at HQ that the certificate was invalid and she had ‘no idea who she is talking to on the phone and does not want to talk to her’, before she then rudely asked the customer service rep to call the store directly, but then refused to tell her her name or the store number or identify the store in any way. The manager then hung up on the customer service rep. Eventually a co-manager arrived, and she simply scanned the gift certificate successfully. The first manager did not apologise. 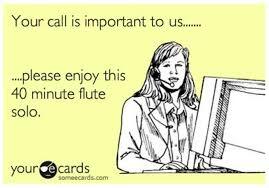 Another one of my favourite customer service fails that is difficult to verify is this: One company received a phone call from an irate customer who had ordered a curtain pole. 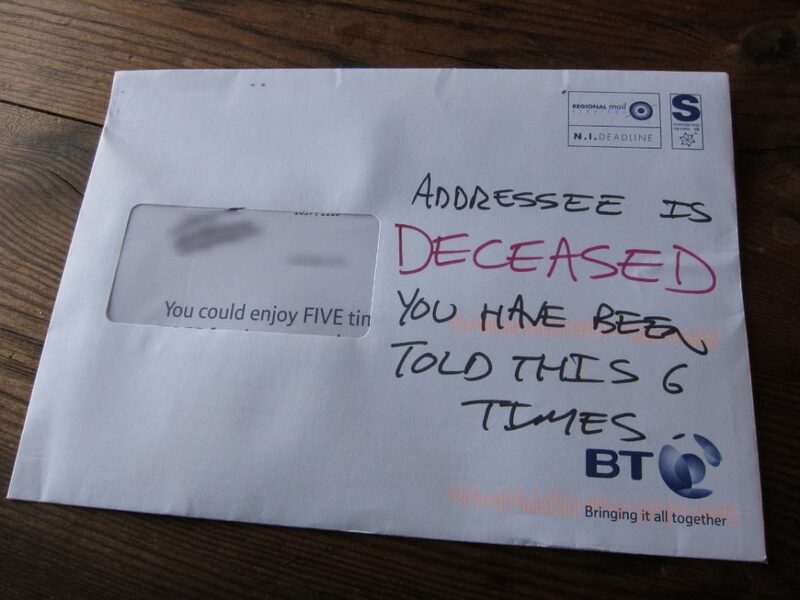 When the delivery driver found no-one at home, he decided to feed it through the letter box. The customer arrived home to find their dog pinned to the wall. In the US a man and his son walked into a Walmart store to buy a Lego set. The problem was that it was 35 per cent more expensive in store than on the Wal Mart website. The father, Clark Howard asked the Wal Mart team to price match but they refused. He therefore used his phone to order the product online – using click and collect. Howard noted that, “My son and I stood there and watched as a different employee came a few minutes later, picked the item up off the shelf, and brought it back to the holding spot for pickup.” Unfortunately, Howard didn’t receive the email confirmation from Walmart until the following day, so he couldn’t collect the item straight away. 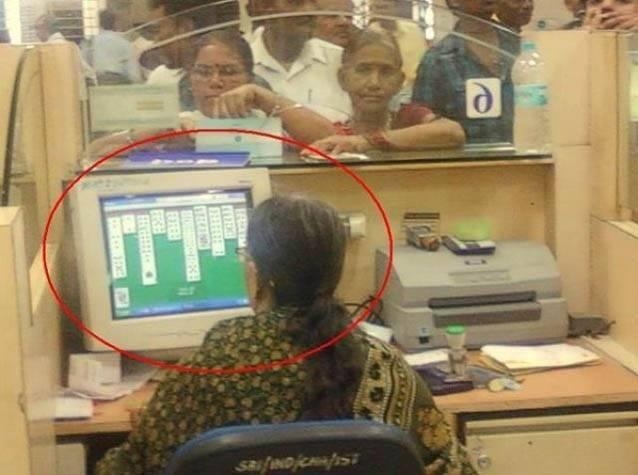 What are your favourite customer service fails? Drop us a comment below or come and join us on Facebook and let us know. « Can social media make or break your business?